Our craftsmen will sculpt your headstone to your specifications. We have a long tradition in sculpting headstones and we are experts in our field. 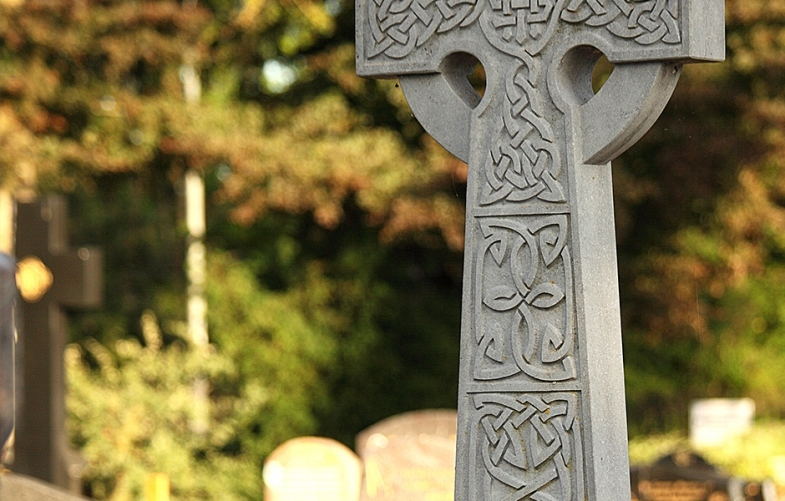 This expertise ensures that our headstones are crafted to the highest standard. We strive to help all our customers choose the right memorial in honour of the person they commemorate, as well as offering all customers our time and advice.